Edes is a full service meat market located in Amarillo, Texas. It offers steaks, pork, sausage, beef jerky and custom processing. Our fully cooked smoked Hot Links with cheese comes shipped in a package of 2. They come with 4 quarter pound links per package. 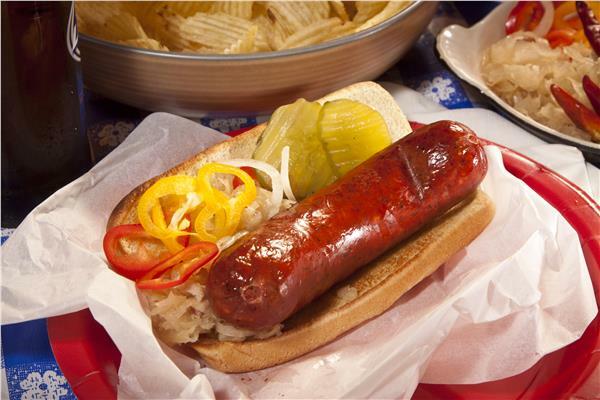 Our Smoked Hot Links with cheese are, well, hot. But don’t worry, they’re not too hot. 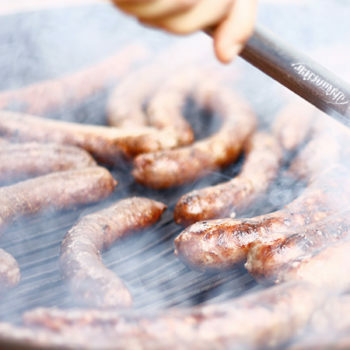 They’re spicy sausages with cheddar cheese blended in and a nice blend of black, white and crushed red pepper that gives them a little bite in every bite—along with some great, old-fashioned smoky flavor. 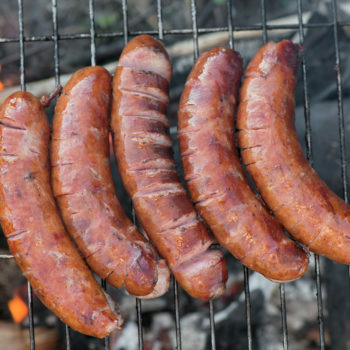 Our Hot Links are smoked over real hardwood hickory, you can count on our Smoked Hot Link to make you the star of your next backyard barbeque. An Absolute Must Try! 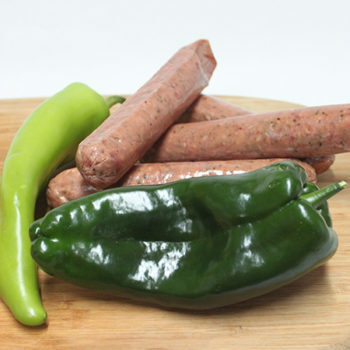 Edes Custom Meats is your online source for high quality, Texas-crafted meats. Guaranteed delicious, Edes Custom Meats in Amarillo, Texas, provides the tastiest and juiciest meats available anywhere. Our meats are hand cut and carefully trimmed to ensure that every tender Texas bite is mouth-watering amazing. Delivering personal customer service since 1982, all our meats are shipped fresh. Taste the difference. One bite just might make a Texan out of you. This price includes an insulted re-usable shipping container. As always we guarantee all of our products. Edes Custom Meats is a retail meat market, beef jerky manufacturer and custom processing plant located in Amarillo, Texas. For more than 35 years, people of Amarillo, Canyon and the Texas Panhandle have trusted us with what’s for dinner. Sign up for Edes Newsletter for free information to help you master the art of cooking. 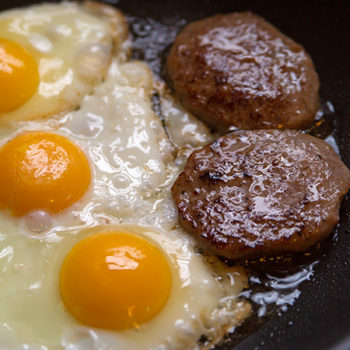 High Quality Texas-crafted Meats from Amarillo, Texas. Guaranteed Delicious. © 2019 Edes Custom Meats | Amarillo, TX. All rights reserved.